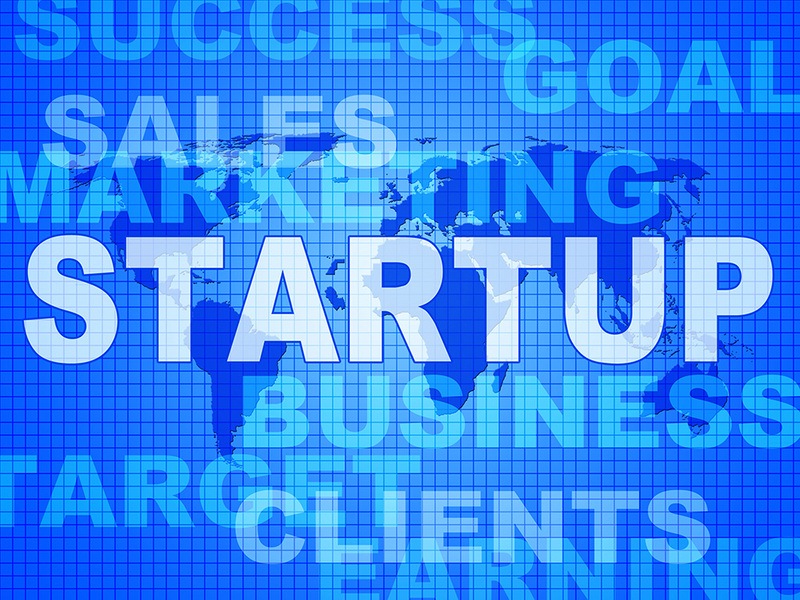 Explore the world of start-ups with this course which addresses financing new companies. Topics to be covered include forecasting, planning and control, valuation models and market standards and practices. Strategies for successful negotiations will be discussed.